To celebrate kids going back to school and me being able to FINALLY dive deep into writing the next book in the series, I decided to do a Goodreads giveaway. 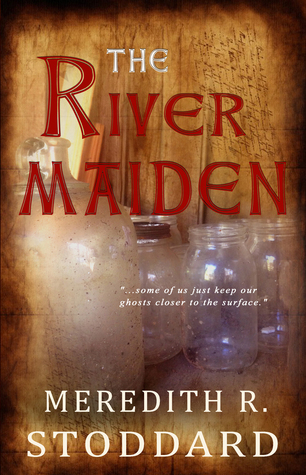 So, 5 lucky readers can win a signed copy of The River Maiden. All you have to do is sign up below. Giveaway ends September 16, 2014. Not on Goodreads yet? I highly recommend that you join. It's great for reading reviews, and discussing books with other readers. Just click here. You can even login with your facebook login so there's no extra typing and finding your reader friends is easy.